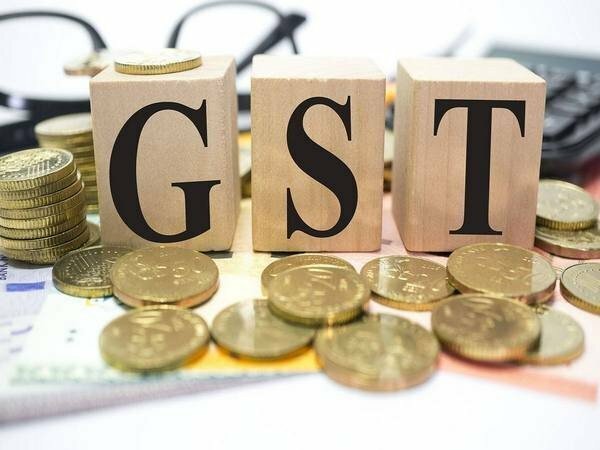 NewDelhi : The GST Council in the 34th meeting held today, 2019 at New Delhi discussed the operational details for implementation of the recommendations made by the council in its 33rd meeting for lower effective GST rate of 1% in case of affordable houses and 5% on construction of houses other than affordable house. The council decided the modalities of the transition as follows. The promoters shall be given a one -time option to continue to pay tax at the old rates (effective rate of 8% or 12% with ITC) on ongoing projects (buildings where construction and actual booking have both started before 01.04.2019) which have not been completed by 31.03.2019. The option shall be exercised once within a prescribed time frame and where the option is not exercised within the prescribed time limit, new rates shall apply. The new tax rates which shall be applicable to new projects or ongoing projects which have exercised the above option to pay tax in the new regime are as follows. The following treatment shall apply to TDR/ FSI and Long term lease for projects commencing after 01.04.2019. ITC rules shall be amended to bring greater clarity on monthly and final determination of ITC and reversal thereof in real estate projects. The change would clearly provide procedure for availing input tax credit in relation to commercial units as such units would continue to be eligible for input tax credit in a mixed project.